Our new world apple cider is made from a blend of biodynamic apples including Pink Lady, Fuji, Granny Smith and Sundowner. A lovely golden cloudy apple cider. Full apple flavours and aromas, toffee apple notes, crisp acid, clean finish with structure and a little tannin with a dry finish. 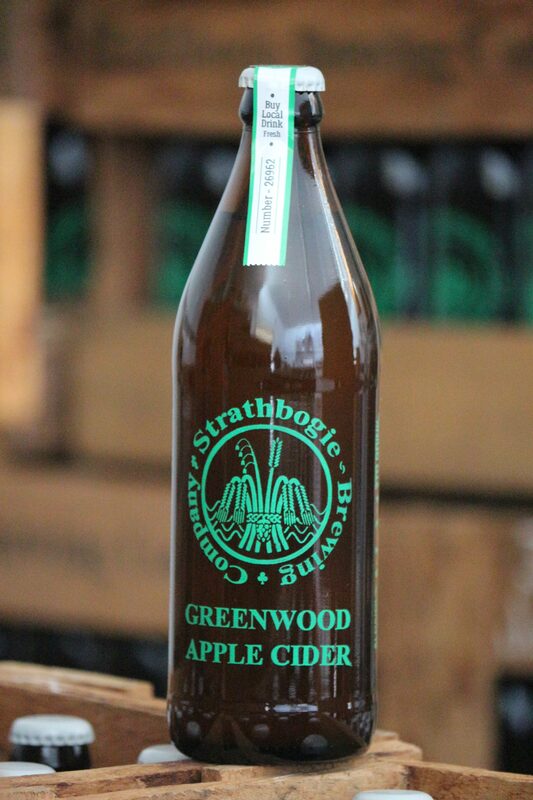 Our cider is unfiltered and has a natural apple and yeast sediment in the bottle, pour carefully for a clear cider or rouse the bottle by rolling gently. The flavour changes, try it and see which you prefer. Perfect over ice on a warm day. 6.1% Alc.